On February 4th 2019, the vessel “Solomon Trader” from Hong Kong ran aground in Rennell Province in the Solomon Islands during Cyclone Oma. The ship was carrying 800 tonnes of fuel, and it is feared that up to 100 tonnes has spilled into the sea and onto the surrounding reef. Given the potential for escalating damage, the Solomon Islands Government has requested assistance from Australia; teams of equipment, vessels and experts have now been sent. 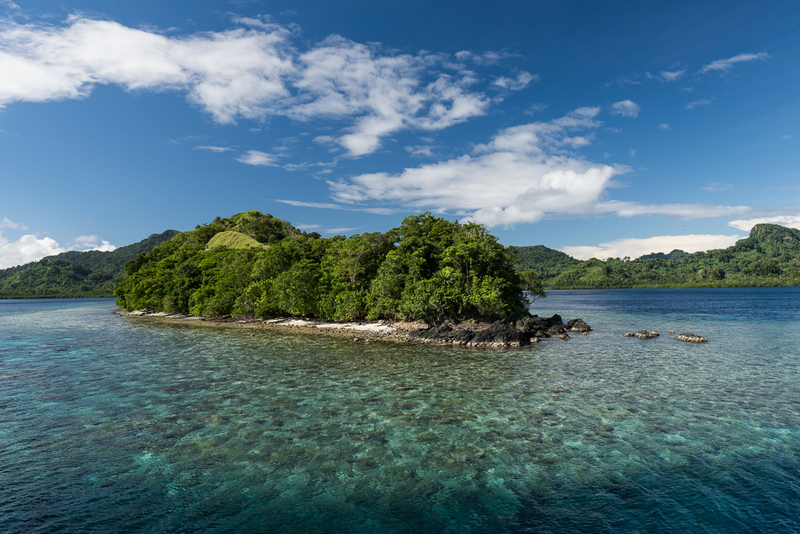 Rennell Island is 250km south of Honiara, Guadalcanal. The proximity of the incident from our liveaboard operations therefore means that we do not anticipate any immediate impact on upcoming departures. However, the potential implications on both the marine environment and the indigenous people is significant. 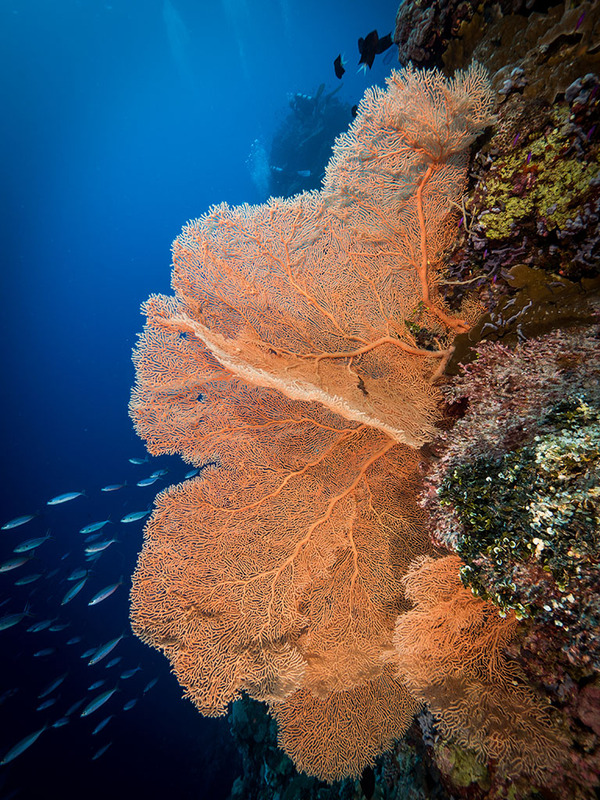 The eastern half of Rennell Island is on the world heritage list and is home to 1,200 Solomon Islanders who live by subsistence farming, hunting and fishing. We will be monitoring the situation closely, and will offer any assistance that we can. Further updates will follow as we receive them.